Onkar is a student by profession, technology writer and smartphone freak. loves chineses smartphones and gaming. 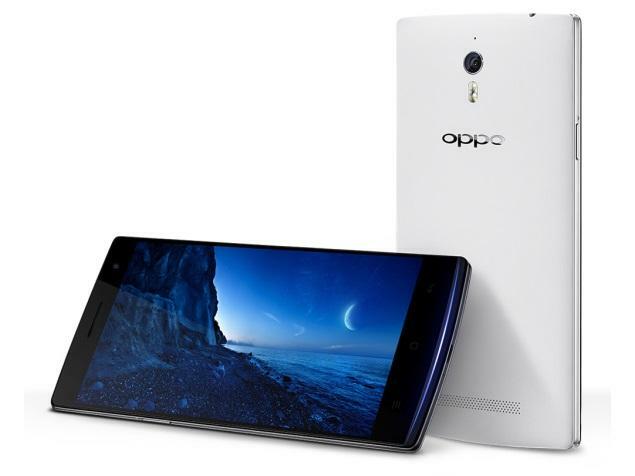 OPPO Find 9 to Release In June With 4K Display? Apple Watch 2 Might Get Network Connectivity!